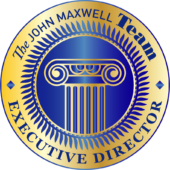 Looking for a way to unite your team? 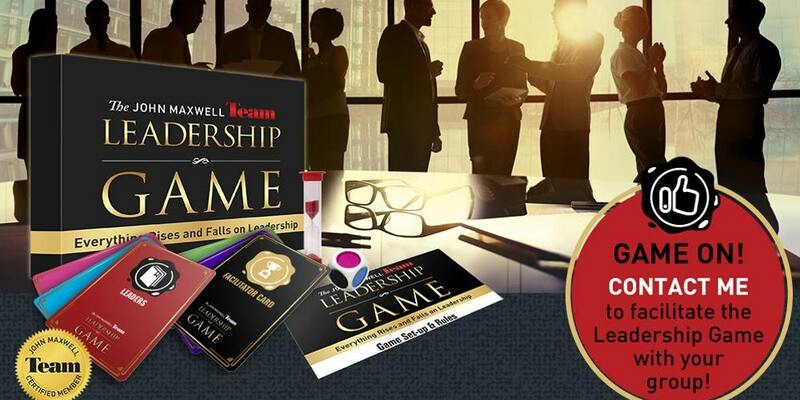 Let’s play the Leadership Game! The Leadership Game brings your team around a conference table at your location and requires minimal wall space for posting simple notes. Everything else is provided. 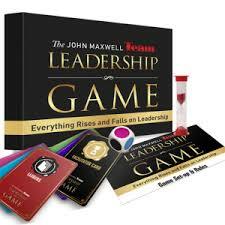 The Leadership Game works for up to 12 people at a time with 6 to 8 players being an optimal number of players. It takes 2 hours to play.